Webinars are a great piece of marketing gold that can help inspire and educate audiences in a fun, quick, and informative way. Webinars are often full of vital information that professionals can easily absorb. And with so many marketers using webinars, it’s important your brand jumps on the bandwagon if it hasn’t already. If you’re looking for leads, 20 to 40 percent of webinar attendees become qualified leads. What better way to get an audience engaged than by interacting with them live and with real people and real interviews? But what goes into creating a good webinar? A lot more than you think. It’s not just getting a few professionals together and telling them to chat away. 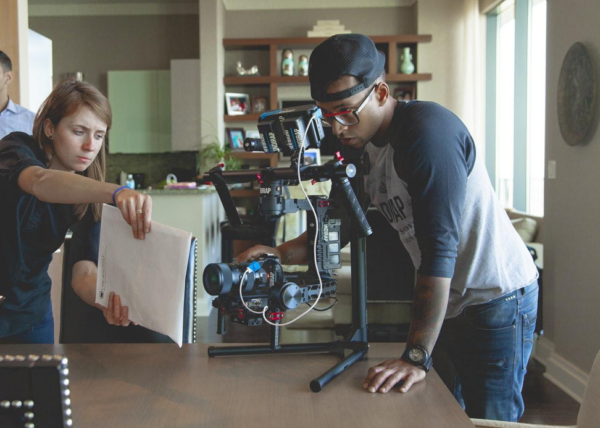 You need to have a comprehensive structure to the video, and all the resources necessary to ensure that the process is smooth all the way. This means questions must be powerful, answers must be complete, and all players must have a persona that records well. But it’s much more than just the players and characters involved. It’s about the entire recording process, the video editing process, and all that other good stuff that goes into post-production. Because sometimes, mistakes happen. People screw up, and things interrupt. You don’t want to have this resource saved to your website if it’s full of errors, even if they’re minor. Long story short – webinars are a process. They don’t begin when the camera starts rolling, and they don’t end when it stops. If you follow these five tips, you’ll be well on your way to creating webinars people rush to sign up for. Start with a comprehensive storyboard. Few things can happen without a well-thought-out plan – whether we’re talking about a marketing campaign, a business strategy, or a weekend away. 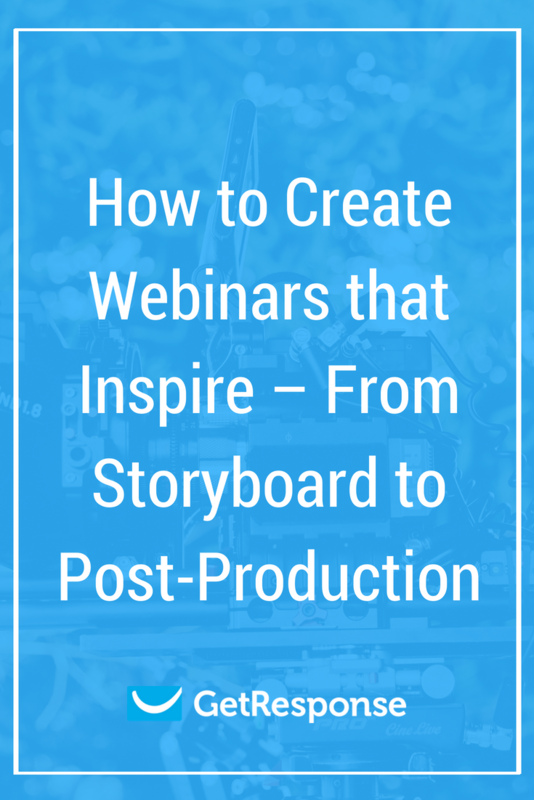 That’s why, when it comes to creating webinars, you have to take the time to create a storyboard that carefully lays out the organization and structure of the webinar itself. It should include a script for the moderators, the questions the interviewees will answer, and any verbal or visual cues that will occur. It should also include tips on when to transition, when to look in a certain direction, and when the frame should change. But it’s not just about creating a script. It’s about setting up the video itself. You need to have copy for the video slides, ideas for sound and lighting effects and an overall plan for how this webinar will be distributed and promoted. You need to understand what you’re offering, determine your strategy, and set goals – whether they’re engagement rates, signups, or conversion. The storyboard outlines the process and the story. It spells out the video in its entirety, taking out any questions people might have that could cause alarm or confusion. After you’ve put together the story you want to tell, you have to get your characters ready. Whether they’re industry professionals, or actors putting on a show, they need to know what they’re in for. And you need to be ready for anything that might happen when it comes to their actions and behaviors. Make sure all parties know what questions are going to be asked so they don’t get blindsided. Also, make sure moderators know how to react to certain answers, and in some cases, improvise comments and feedback. You just can’t wing it. You need to plan and prepare. Get your content in order, and your timing right, and your participants all on the same page. Have you ever watched a video where the participants so visibly didn’t know what they were signing up for? Maybe it was a political interview on CNN, or an interview of your favorite movie star by a popular publication. Didn’t it make you cringe? Like you could actually feel the discomfort? You don’t want your viewers to feel the same. That’s why it’s important to ensure that all parties have a stellar video presence. If people look uncomfortable on camera, the viewers will feel it. Even if the professional you want to feature is the top expert in their field, if they can’t interview well, then you’re better off keeping them off the screen. Use transitions to your advantage. Ok. Let’s say the recording is complete. Your lighting was on point. Your microphones were working. Everyone had a good time and answered questions well. Well, now it’s time to use this webinar to create a video to market. 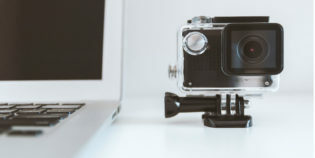 And once you decided to turn this webinar into video content to market, you need to start thinking about how to edit it. An important thing to consider in the post-production phase is transitions. 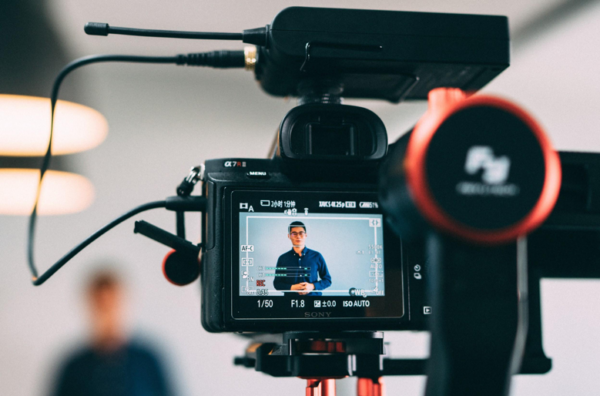 Whether you’re putting together questions and answers, piecing together the video in a more seamless way, or adding slides to supplement the content. It’s important that your content not only works well together but flows visually as well. Many video editors and designers use transitions to do that. Because there are few things quite as jarring as jumping from one thought to another, or from one slide of information to another, without the proper transition to lead your viewers down the right path. Webinars need music, even if you have people talking and providing useful information. There will be lulls in the conversation, and it’s likely you will be using slides to transition. 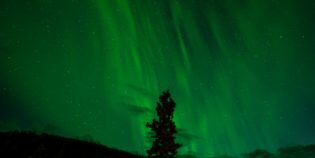 If there isn’t audio to supplement these silences, you could leave people with a feeling of unease and trepidation. There’s nothing worse than an awkward pause, and music has been known to alleviate these anxieties. This is likely to occur in the post-production phase, after the video has aired. You will want to promote the recorded webinar across social media and on your website. It’s at this point that you should add music to make your webinar flow more like a well-crafted piece of video content than an interview with natural, yet slightly uncomfortable, ums, ahs, and silences. 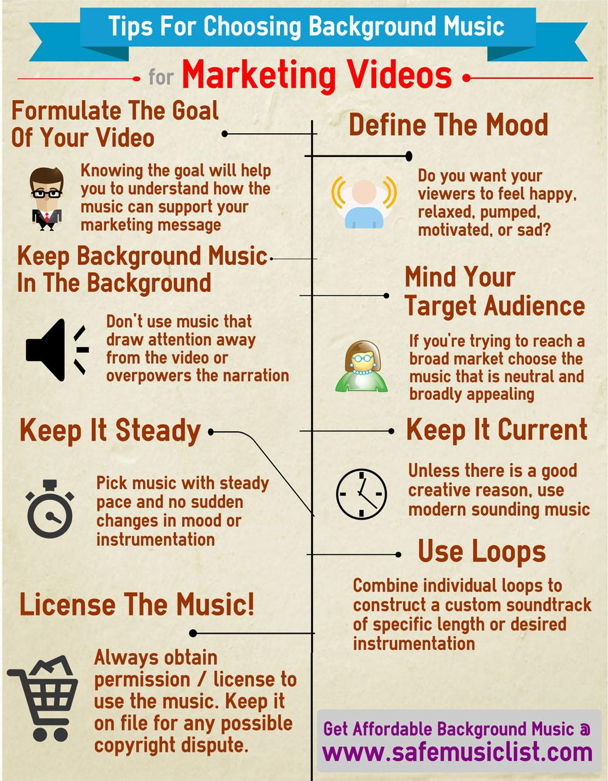 Music can help promote your message, set the mood, keep the tempo and add freshness and life to the video you create. Promote your webinar before, during, and after. Always engage with your audience. Always! Start the process by asking your followers and your customers what they want to hear. Continue it by promoting the idea to your audience on social and through emails. Promote the webinar and encourage people to sign up. You want people to attend live just as much as you want them to watch the information after it’s aired. To ensure the most people get their eyes on your content, you have to promote it. Best practices suggest beginning promotion three weeks before the webinar is set to air. And a survey found that on a scale from one to five, email as a conduit for promoting webinars was ranked highest at 4.46. So, get the word out and fast! Post it on your website. Send it out in a newsletter. Post it on social media. Don’t stop talking about it – especially if the information is valuable to your target audience. After all, what’s the point in putting all this time, energy and resources into content that no one gets to see? Promotion is key to webinar success. When it comes to creating a good webinar, there are a lot of steps to consider. You have to interact with your audiences and know what they want, of course. And you need to give them the content and information that they need. But you can’t just come up with an idea on Tuesday and expect it to go off without a hitch come Thursday. You need to plan, strategize and open up the conversation. Create a storyboard and script that is exciting and engaging. Prep your participants — from moderators to interviewees — extremely well. Understand the editing process and know what music to use to keep people watching. Keep the post-production process running smoothly by using transitions that don’t cause stress of disruption. By following these tips, you’ll be able to set the stage for a webinar that rocks. Webinars are some of the best pieces of content you can offer your audience – don’t mess up by making rookie mistakes.